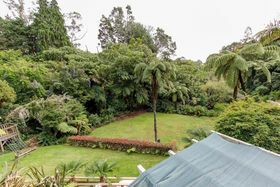 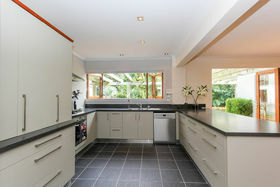 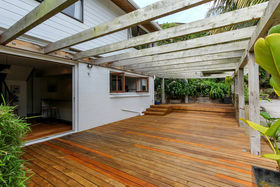 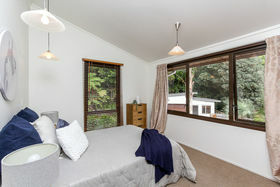 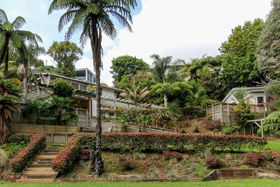 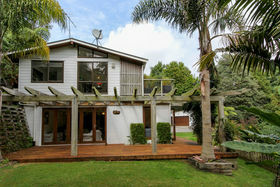 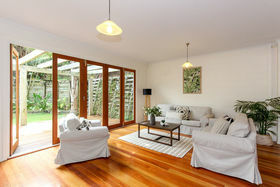 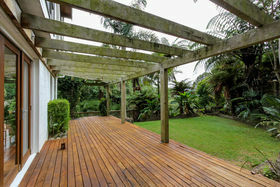 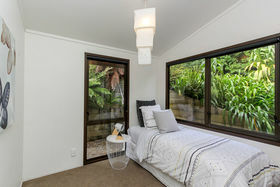 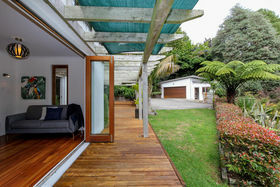 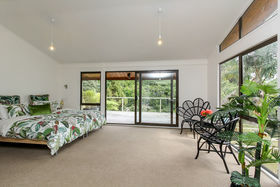 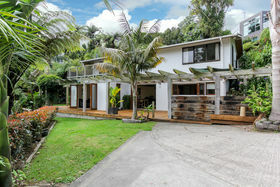 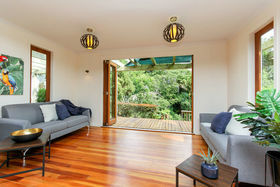 You would never have guessed, that situated right in the city next to Pukekura Park on 2146 m2 is this secluded property complete with its own park like ground. 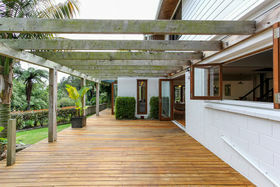 With space for all the family to enjoy, plus shelter and privacy for the ultimate in entertaining, this is truly an exceptional property. 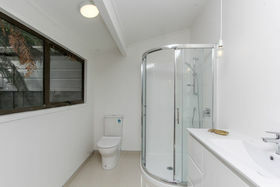 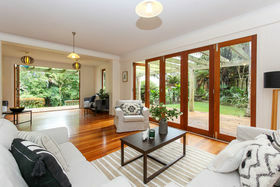 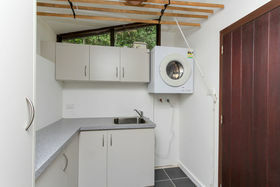 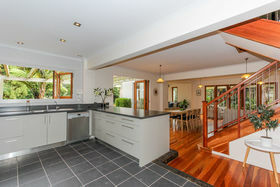 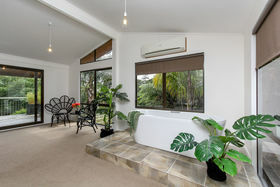 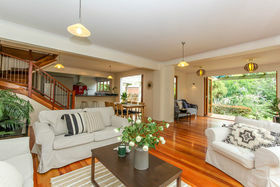 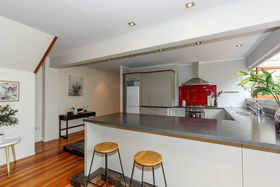 The basement level of the house provides living areas which spill out onto decks, a kitchen with excellent space and there is also a separate toilet. 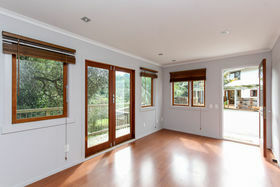 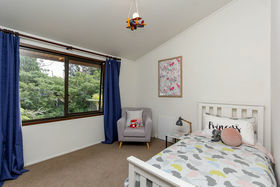 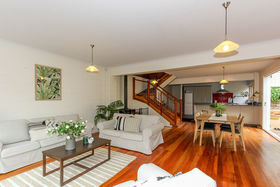 Upstairs are 4 bedrooms with the master bedroom enjoying its own deck complete with ensuite bathroom. 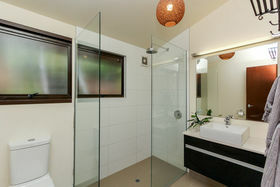 Main bathroom and laundry are on this upper level with this elevated position making the most of its tranquil surroundings. 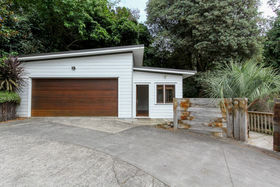 Standing alone from the house is a studio/office room and double garage also off street parking. 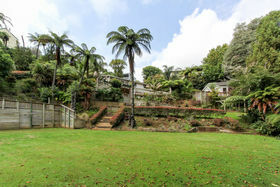 The location could not be better! 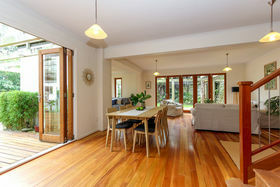 Don't hesitate in calling to make your time to view.